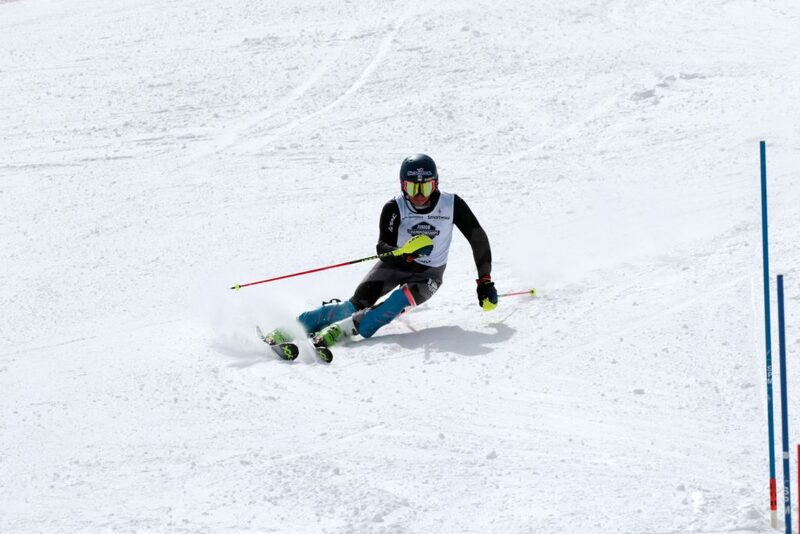 Steamboat Springs Winter Sports Club skier Jordan Simon races down the super-G at U16 Nationals in Breckenridge. 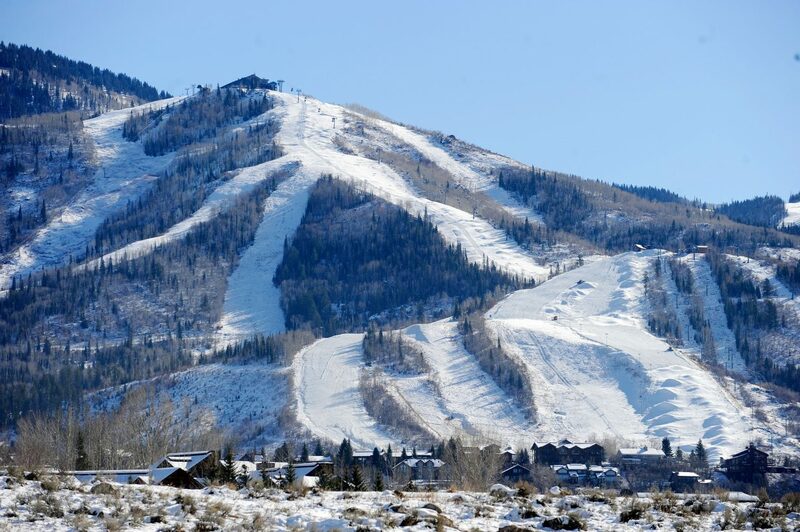 STEAMBOAT SPRINGS — Steamboat Springs Winter Sports Club sent nine Alpine skiers to the U16 Nationals in Breckenridge March 31 through April 4. Jordan Simon highlighted the week by winning the boys overall title. 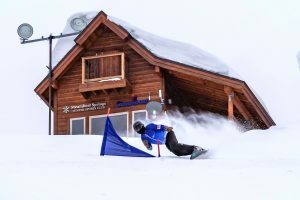 Simon began the week moving up to fourth place in the slalom after starting in the 30th position. 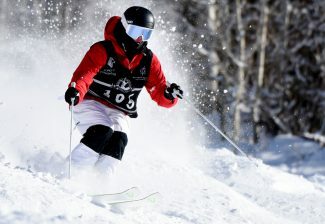 Simon came back the second day to take second in the giant slalom with teammate Cooper Puckett close behind in third. 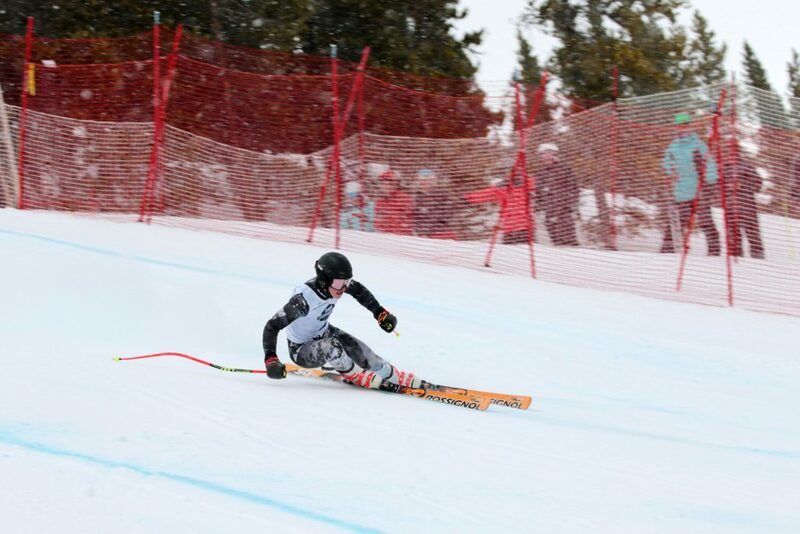 Simon continued on to take fifth in the skills competition and first in the super-G.
Steamboat Springs Winter Sports Club skier Cooper Puckett races down the slalom course at U16 Nationals in Breckenridge. Puckett finished third place overall for the boys title. 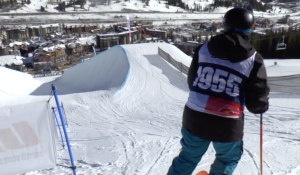 Puckett defended his national title in the skills competition and second in the super-G. He finished the competition with second in a duals competition, where he was paired with three other athletes from the Rocky/Central region team. Ryli Grosdidier led the women with a third place overall showing in the giant slalom.